Customised metal solutions are our speciality. A customer-oriented approach is our passion. 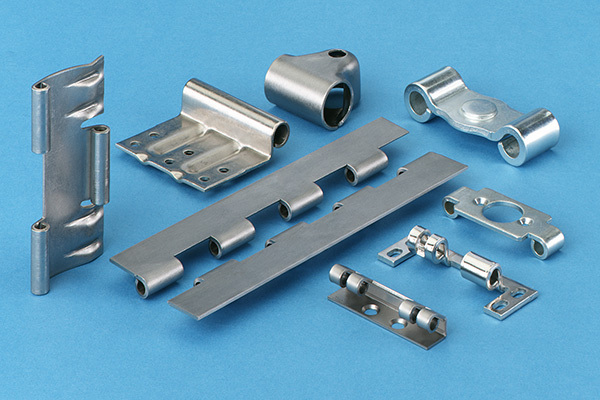 Precision stamped parts and stamped parts made of metal are as diverse as your applications. In order to ensure an optimal end product, we provide consultations to assist you in the selection of the right materials, the appropriate tools and the most efficient production process. At the end, we deliver everything on schedule, in Germany and abroad. Even for tricky special jobs, together we always find the best solution. Upon request, we will implement your design ideas as prototypes. Assemblies – several punched parts are assembled together, welded, pressed, and complemented with turned parts, threaded pins, etc. Drawn parts – up to certain edge heights, we produce drawn parts in a progressive composite process. This is cost-effective due to fast cycle times. 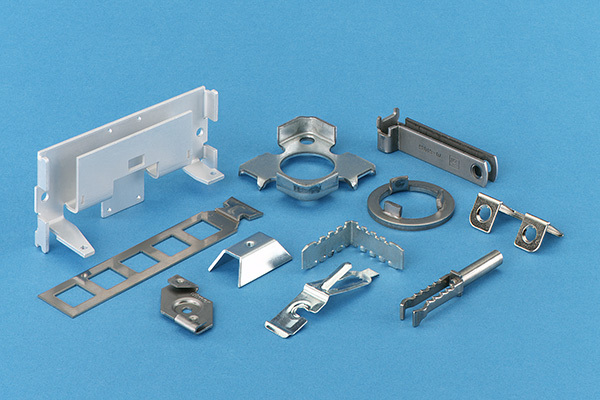 Brackets – customised mounting brackets with no tooling costs (within specified limits). All products are custom produced in accordance with customer specifications. 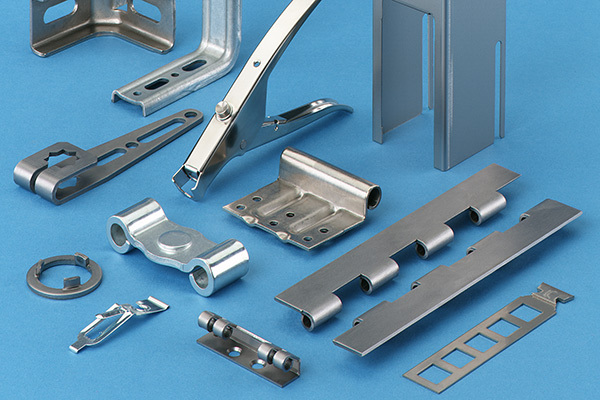 We produce punched parts, punched bent parts and bent parts made of metal for almost all branches of industry. 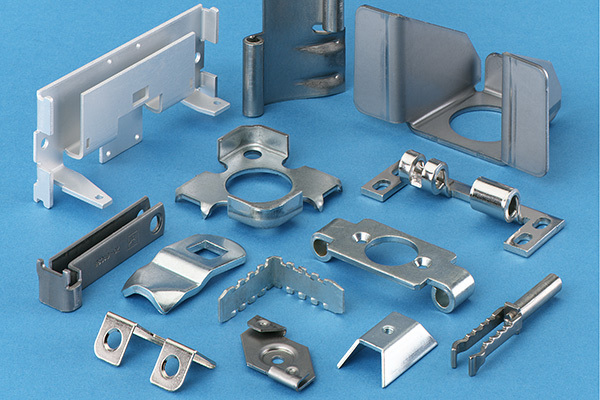 For our clients we produce construction and furniture fittings, metal parts, formed parts, steel brackets, gusset plates, contact parts, flat springs, washers, fasteners, mounting brackets, splicing plates, storm washers, timber connectors, hinges of all types, hinged plates, water meter brackets, drain grates, vehicle and machinery components, and many other products.